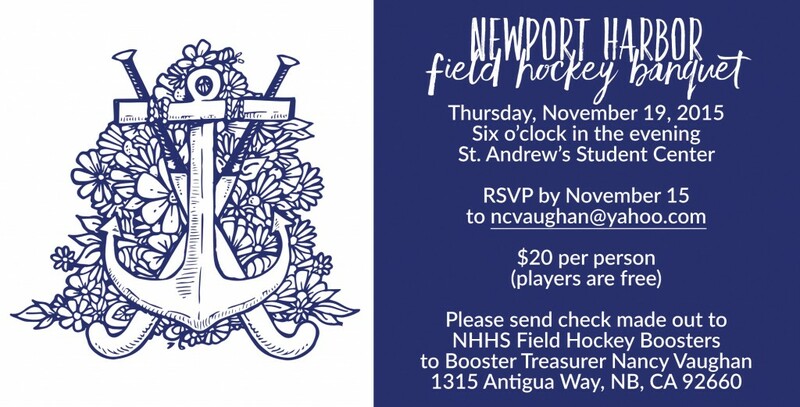 We are excited to see everyone at the 2015 Newport Harbor Field Hockey Banquet next Thursday night (11/19) at 6:00 p.m. at St. Andrew’s in the Student Center. Please make sure to RSVP (by 11/15) to ncvaughan@yahoo.com so that we can make arrangements for the food. 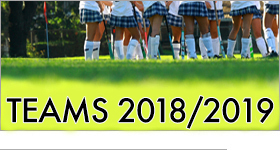 If you received banquet tickets with a Finish Strong Donation, please still be sure to RSVP.